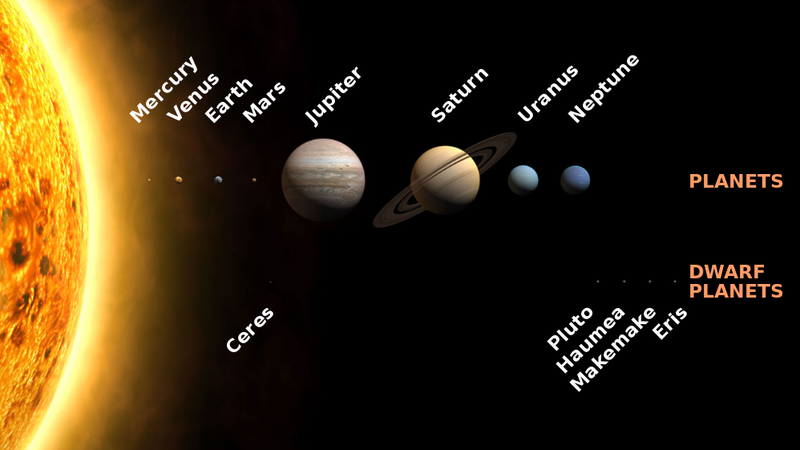 The Sun-centered model of the solar system was first proposed more than a thousand years before Copernicus. The ancients understood that there were certain bright points that would appear to move among the background stars. While who exactly discovered the "naked-eye" planets (the planets you can see without a telescope) is lost in antiquity, we do know that cultures all over the world spotted them. Other supports for heliocentrism began to emerge as well. Johannes Kepler's rules of motions of the planets (based on work from him and Tycho Brahe) are based on the heliocentric model. And in Isaac Newton's Principia, the scientist described how the motions happen: a force called gravity, which appears to be "inversely proportional to the square of the distance between objects", according to the University of Wisconsin-Madison. Newton's gravity theory was later supplanted by that of Albert Einstein, who in the early 20th century proposed that gravity is instead a warping of space-time by massive objects. That said, heliocentric calculations guide spacecraft in their orbits today and the model is the best way to describe how the Sun, planets and other objects move. Universe Today has articles on both the heliocentric model and thegeocentric model, and Astronomy Cast has an episode on the center of the universe.